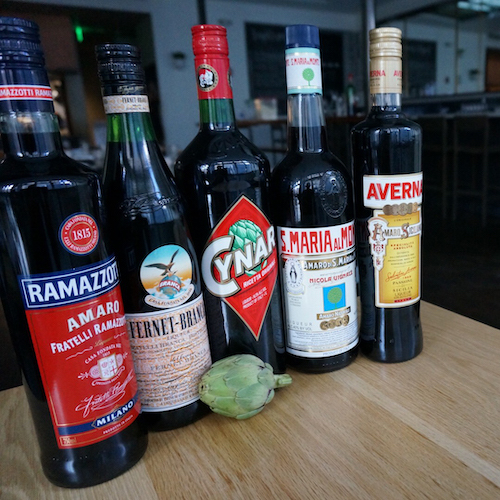 Owner René Becker curates a list of Italian and other European wines that compliment the regional and seasonal food. All wines on the regular list are available by the half bottle and in many cases by the quartino, or quarter bottle. The wine list also includes well-aged bottles of Barolo, Barbaresco, Brunello, and Burgundy. 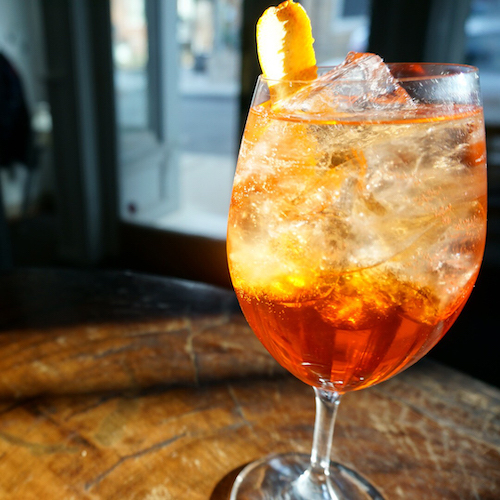 The Luce bartenders make consistently delicious, classic cocktails and manage a great list of amari and grappa. Luce features bread from our sibling bakery, Hi-Rise Bread Company. 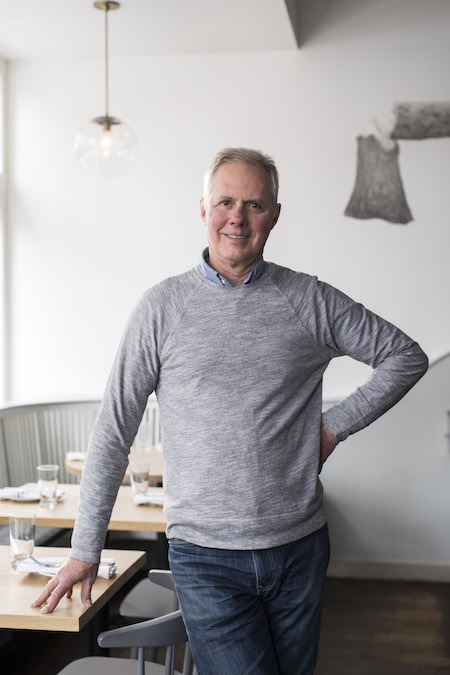 René Becker, owner of Luce, is also the founder and owner of the Hi-Rise Bread Co., an award-winning bakery and cafe, in Cambridge, Massachusetts. Before opening the Hi-Rise in 1996, Becker was a journalist and wrote for various publications including Boston Magazine, where he was Senior Writer and restaurant critic. 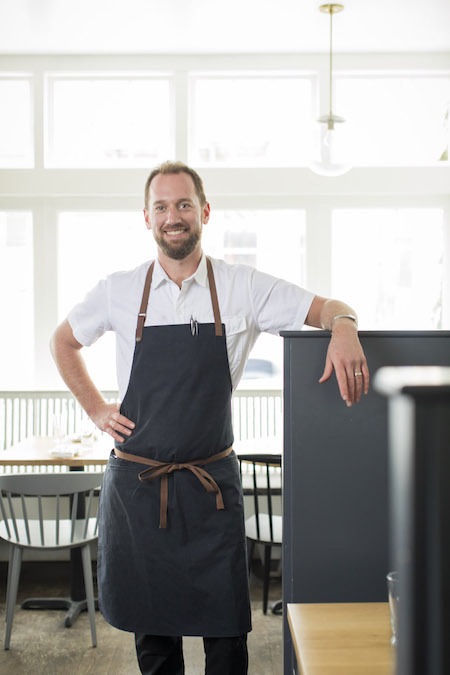 Scott L. Jones Scott Jones launched Luce Restaurant with owner Rene Becker in January 2019. 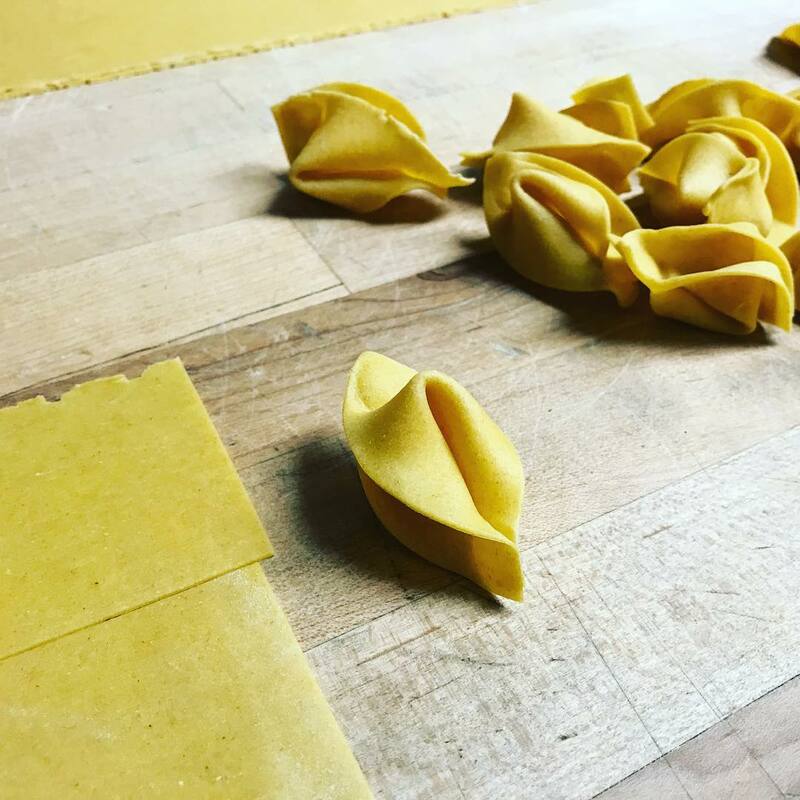 He previously spent eight years with the team at the Barbara Lynch Gruppo as chef de cuisine at No 9 Park in 2013, chef de cuisine at Menton in 2014, and as the BLG Culinary Director in 2016. Scott started at No 9 Park in 2009 with no experience in a kitchen after leaving his PhD at Harvard Medical School behind, believing that he would find more joy in feeding his friends, family, and guests in the restaurant every day with his food and hospitality. 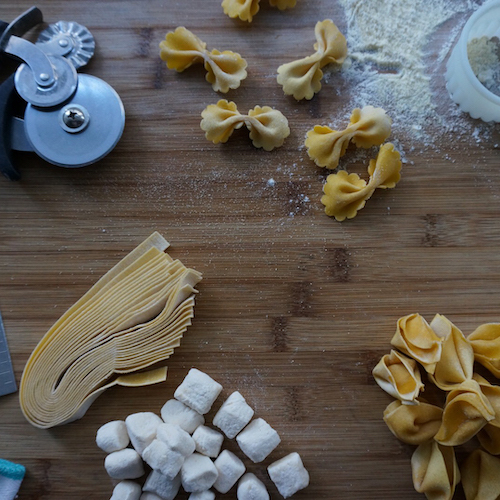 Scott used to live in the Luce area while he earned his undergraduate degree in biochemistry at Harvard, and is excited to return to the neighborhood as a chef.